Revolution is a cloud-based Electronic Health Records software (EHR software) and complete Practice Management (PM) solution, provider. The software is specifically designed for medical practices specializing in Optometry, Ophthalmology and Vision Therapy. 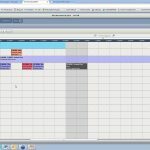 The revolution EHR is very user-friendly, intuitive and flexible to fit according to the desires of practices. It allows healthcare providers to efficiently document patients’ visits with their histories, labs, and previous exam data at their fingertips. Physicians can refer to the ‘Master Problem List’ and select an appropriate option to get assistance about any query. The drawing tool allows practitioners to draw/mark on images and save them for the record. The system can also be integrated with eye equipment. The cloud-based EMR offers a fully integrated Practice Management (PM) module which streamlines the administrative and financial aspects of the practice. 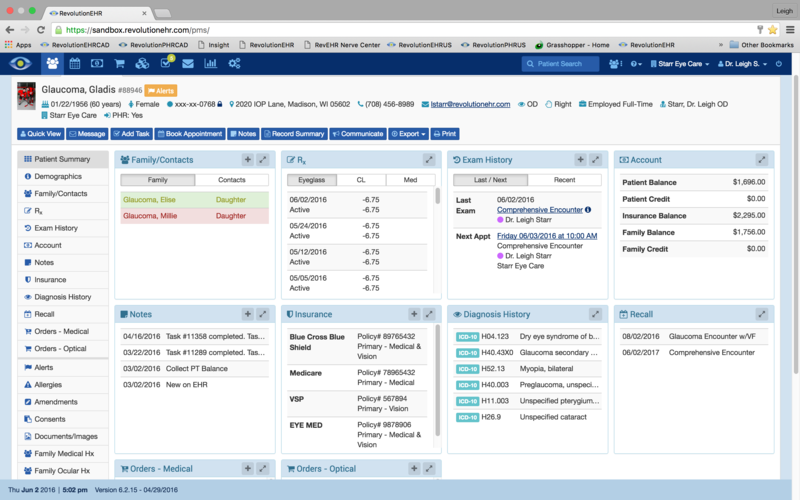 Clinicians can easily schedule appointments, view insurance information, recall patients, control the flow of patients, generate a patient list, manage equipment and can pull out reports on employee performance and scheduling reports. Its Billing capabilities allow clinicians to submit claims, manage inventory, and code accurately with the ICD-10 codes. 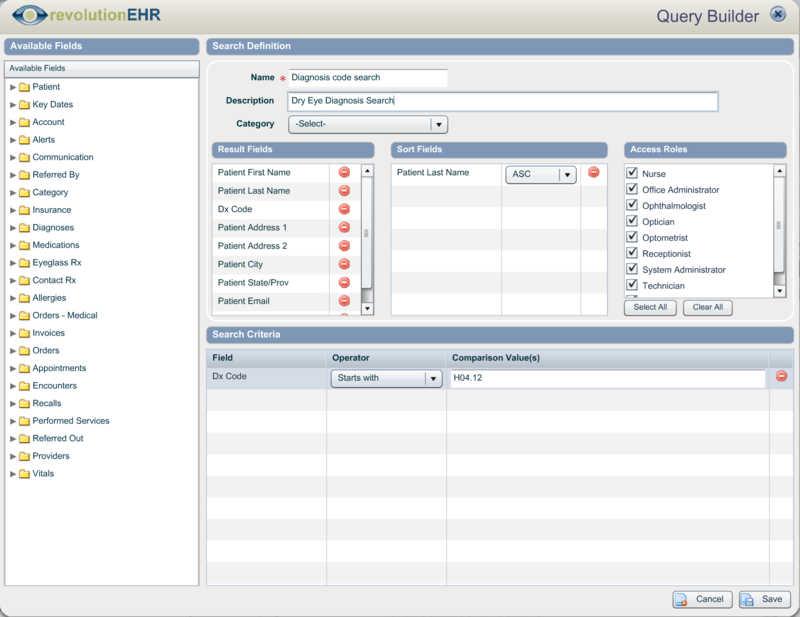 Patient Portal service is also available within the revolution EHR software package. It allows patients to have secure communication with their healthcare providers. Patients can also access their pertinent exam information, medical status, allergies, medication, and account balances. 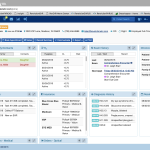 This health IT software is ONC-ATCB certified for Meaningful Use with built-in FDA medication database. 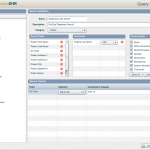 Revolution EHR is suitable for midsized practices and specialty groups. It can be used from anywhere on any device. The EHR suite is followed by a monthly subscription fee with a one-time setup fee. Pros: Very easy to upload documents and code them to be autopopulated. Customer service is great&comma; great report builders. Pros: The ability to run reports for Meaningful Use&comma; Patient Centered Medical Home&comma; financial reports etc is great and very effective. Cons: The fitting some of the templates to apply to pediatric patients can be challenging. Verdict: Great product for our office&comma; we are satisfied. Pros: For an all inclusive solution to what ails most independent physicians&comma; there is no better option than Revolution EHR. Cons: The software could be more versatile in terms of templates and customization. 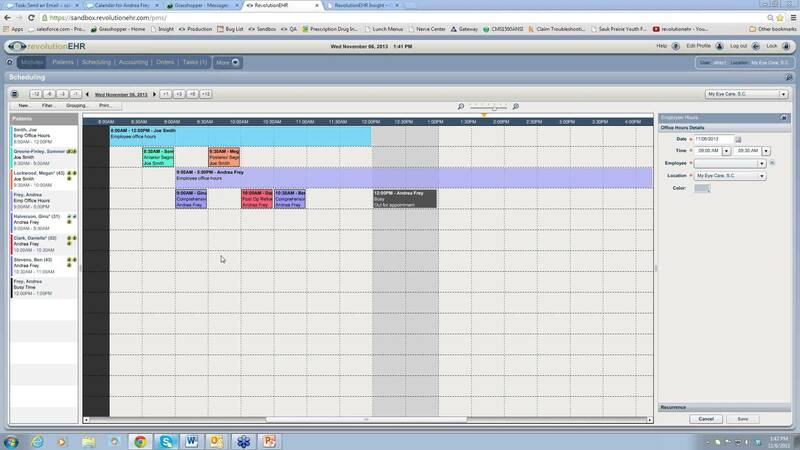 Pros: The software is very easy to navigate and customize. The interface of the system is great and really attracts the user. Cons: The functionality of the software is bit complex due to lots of clicks in the system. The customer service needs to be more efficient too. Pros: Easy Check in Check out process. Customer care is always polite and ready to help. Revolution EHR has been great for us. Cons: Not all insurance providers are found and may delay the billing process. Billing needs to be improved. Pros: Perhaps I need more training because for where i am standing right now i wont have it in my office. Cons: Too many clicks are required to do simple tasks. I am unable to list trials dispensed. Very difficult to add diagnosis. Sometimes exam turn up blank which is very dangerous. Pros: The software is very productive and easy to use. It was our first choice for an EHR and we never regretted it. Cons: The software has some minor issues but they solve it time to time with their updates.